Hey! What's up guys? Today I'm going to be sharing with you a guest post I did for Harlee, aka Four White Polos, aka ClassyNCBelle on Twitter! She recently started blogging (YAY!) and asked me to be a guest on her blog. Of course I said yes so I sat down to plan out my post. I wanted to do something relating to fall so I came up with a few ways how to get ready for fall! 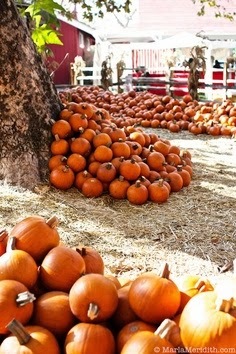 I talk about fall recipes, DIY, fashion, beauty and some fun activities to do! Check out the post to get inspired for fall and her blog! "who is ready for fall leaves, hoodies, pumpkins and smores"